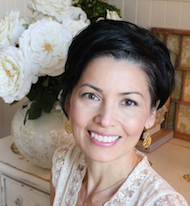 Heartfelt gratitude to all those who attended my recent grand opening! It was a fantastic day with sunshine and smiling faces! I hope you all went home inspired and hopefully a prize in hand! It was so wonderful to share the day and I so look forward to seeing you again soon. Regular hours are currently being considered. 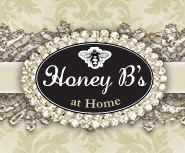 For now, Honey B’s accepts appointments for visitors daily. 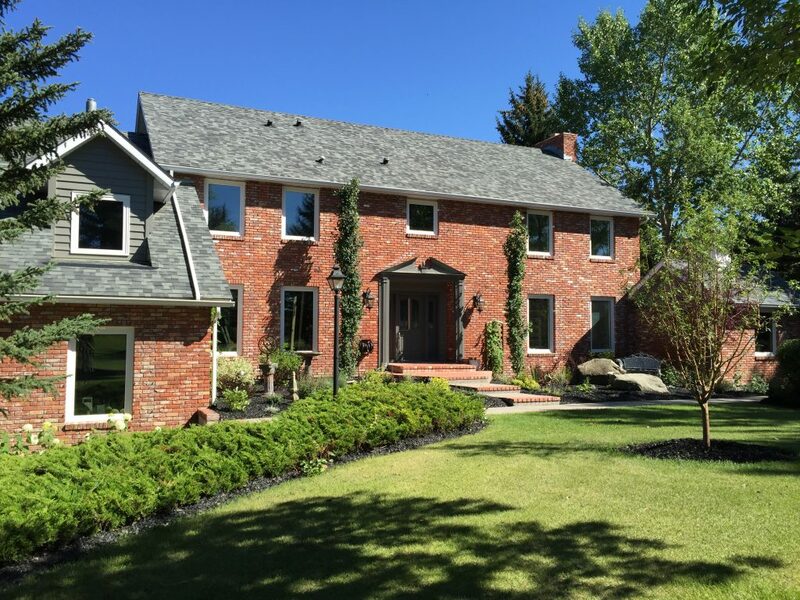 Please call if you’d like to pop by (403)870-4694. It is most likely I am in or just out briefly for supplies. There’s always interesting things to see and not all items are on the website, you may get a chance to view a delightful piece not yet advertised! 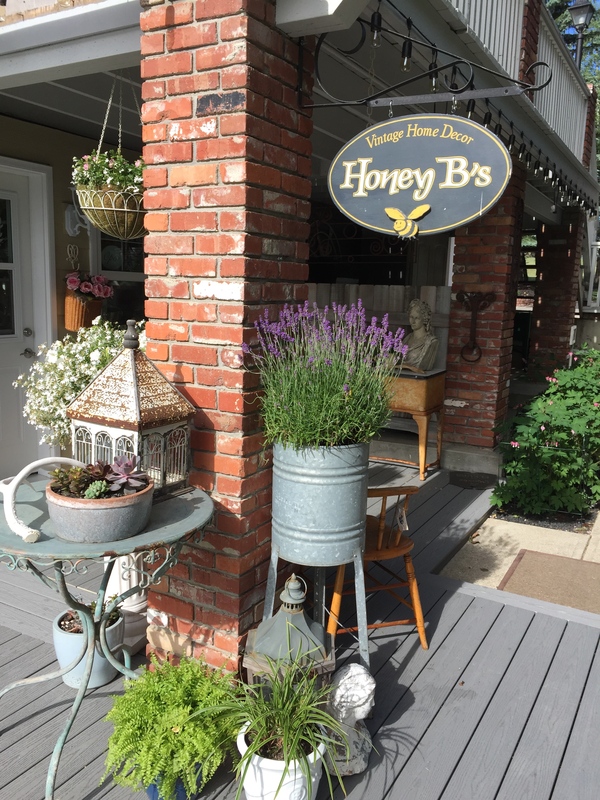 Honey B’s provides beautiful antique and vintage items for the home, improving condition and visual interest with paint treatments or refinishing. 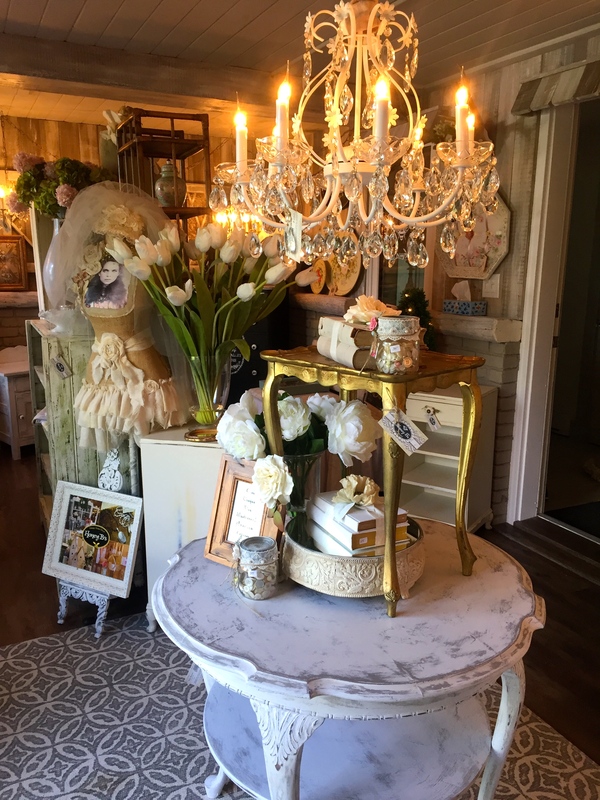 Our 350 sf showroom is restocked on a weekly basis. New items are on the website www.honeybs.com for instant viewing. 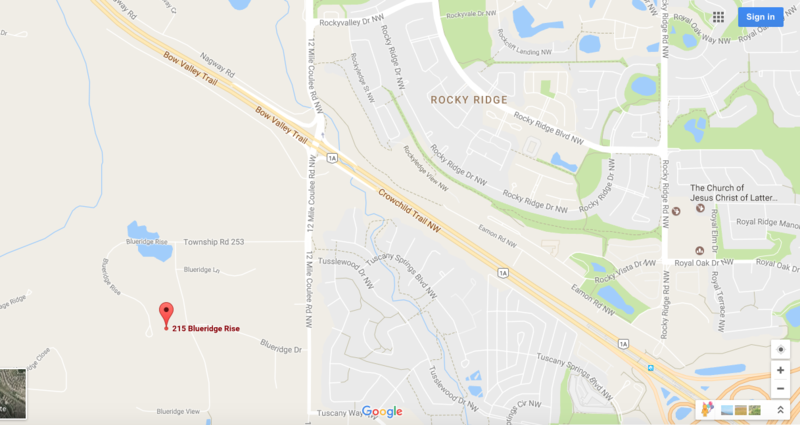 To see in person, simply call 403-870-4694 or email to book an appointment or place a hold on the item for 24 hours. Have a dated, worn and tired piece of furniture? 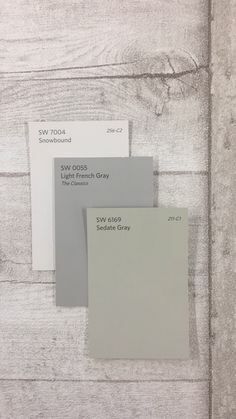 We also offer refinishing and painting services for a fee of $35 per hour plus cost of materials. We also buy antiques and vintage items! Please inquire. An added service is upholstery on basic chair pads, with our without piping, benches and in some cases more elaborate chairs and loveseats for a fee of $35 per hour. 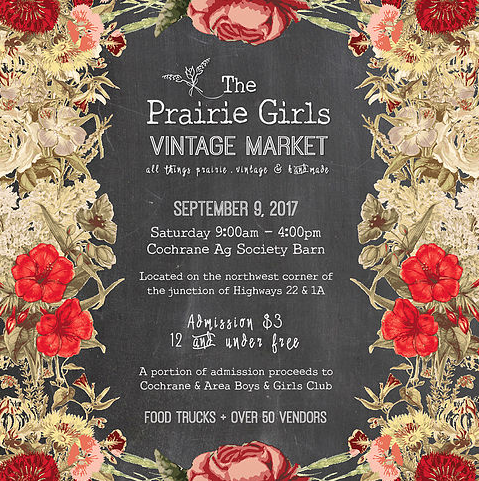 Honey B’s next market event will be The Prairie Girls Vintage Market on Saturday, September 9, 2017 I am very excited to be participating in this market for the second time, it just gets better and better every year….over 50 vendors with farmhouse, vintage, antique and handmade goods! Mark your calendar, you won’t want to miss this one!